We all like to think that we are diligent when it comes to safety and security. We lock doors, change our passwords with (semi) regularity, and don’t click on spam emails. This awareness is amplified in our workspaces, especially if we work in jobs that deal with a lot of confidential information. But beyond the average standard of safety measures, there is an area of weakness that many offices tend to overlook: the security of their printing environment. 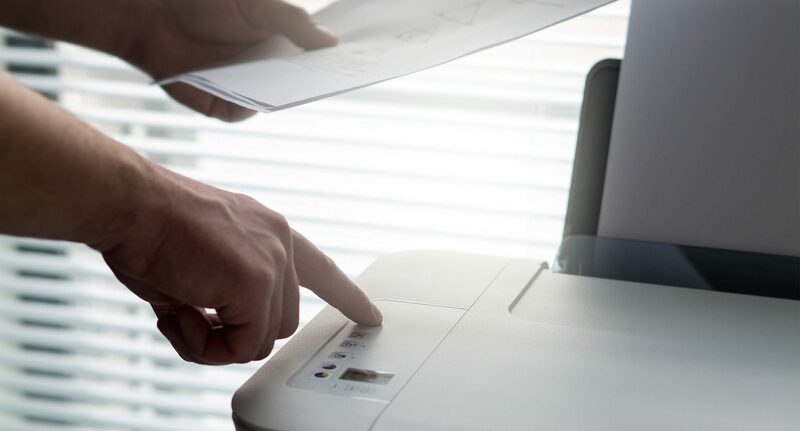 Printers are often placed in traffic-heavy areas, including client-facing spaces such as the reception– where all levels of office employees and visitors may easily gain access. Furthermore, in the midst of a busy day it is incredibly easy to click ‘print’ on your computer and then promptly forget about retrieving the papers, or if there is an issue with the machine and a queue forms in the system, it may get left there for hours or days. But negligence like this can get costly. Beyond the reputational damage to your company, a data breach costs a UK SME an average of £310,000, and an IDC survey reports that 26% of all major data breaches reported by IT managers involve printing. * Moreover, an organisation that is found guilty of violating the Data Protection Act 1998 could be fined up to £500,000. Yet despite this, consideration of robust security measures in printing is a persistent blind spot. This begs the question: how can you begin to ensure that printing is not a weak spot in your office security? Here are three simple ways to safeguard your printing processes. Also known as ‘secure job release’, pull printing is when user authentication is required to release print jobs, usually through the input of a pin code or swipe card. It allows users to print whenever and from wherever they like, increasing productivity. If a job is not collected, it is automatically deleted from the printing queue. Pull printing is an important security feature as it prevents information from being left exposed on output trays, visible to wandering eyes or liable to be picked up accidentally by someone else. 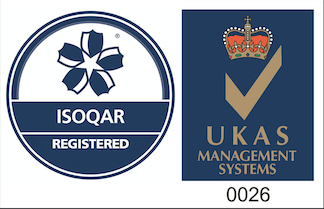 This system is also beneficial because it leaves a full audit trail, promoting awareness and accountability. This is the next step in ensuring security of your documentation. Just as you encrypt email messages with confidential data or use an HTTPS connection in online banking transactions, encryption is essential for safeguarding data as it moves from the computing device to the printer. Advanced Encryption Standard (AES) software and Internet Printing Protocol SSL (IPPS) ensures data integrity and security by protecting data from being readable if it is intercepted. 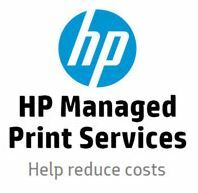 It’s important not to overlook the benefits of a managed print solution service. 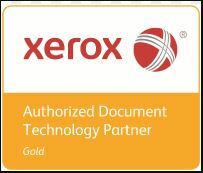 It works to reduce exposure, expense, and complexities that come with an unmanaged print system and infrastructure. This issue is even more important in an era of mobiles, where more and more people are doing work on their phones. According to a 2015 study by research and analysis company Quocirca, “A managed print service can significantly reduce the complexity, cost and risk of unmanaged printing through a process of device consolidation and continuous management. This enables organisations to maintain control and ensure security of all printing, regardless of where it originates.” So don’t worry, we’ve got you covered! 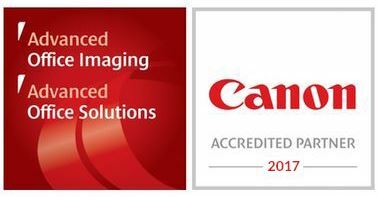 As part of a leading managed print system, we ensure that our procedures and management processes keep security as a priority. Furthermore, the products and systems we partner with have the highest levels of security capabilities, on all relevant platforms and across all sectors. When you think about all the ways that security breaches can occur, it may seem like an impossible task to ensure the integrity of your data. However, implementing simple measures like those outlined above will go a long way in safeguarding your information. *IDC, “IT and Print Security Survey 2015” IDC #US40612015, September, 2015.